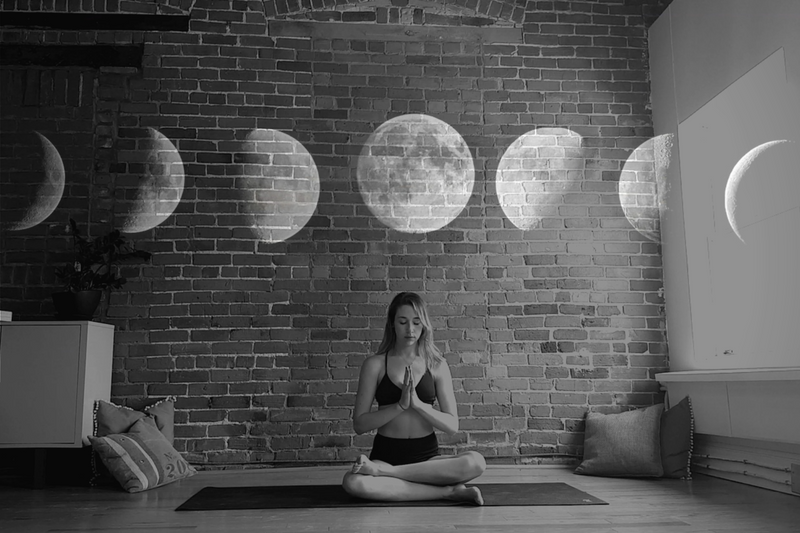 This Saturday is the new moon and if you know me, you know I like to align my yoga practice with the lunar cycles. It's a beautiful way to honor and get back in touch with the earth's natural rhythms in our "high tech" world! This hour long class will be a Slow Flow with some long held Yin poses and meditation to help us set clear intentions for the month ahead. The new moon is a time of introspection, reflection and manifestation! For this reason I'll also ask that you have a journal close by as I'll guide you through some writing exercises. This is suitable for all levels and all you need is an internet connection to watch the class. Can't make it at 8pm EST? No worries! Sign up anyway as I will give you the replay link so you can do the class on your own time!